New photo shoot for The Avril Lavigne Foundation. Avril and Brody were photographed in Malibu yesterday. Avril leaves for her South American tour tomorrow! Thanks Avrilsmusic. Avril and Brody hit up BOA Steakhouse last night after her America;s Got Talent performance. Thanks Avrilsmusic. What a fun and energetic performance! Great job Avril! Haven't seen those two in public for almost a month! Avril and Brody were spotted leaving Madeo Restaurant last night. Thanks Avrilsmusic. Avril doing an interview at The Grove in Los Angeles for Extra TV. Thanks Avrilsmusic. P.S. 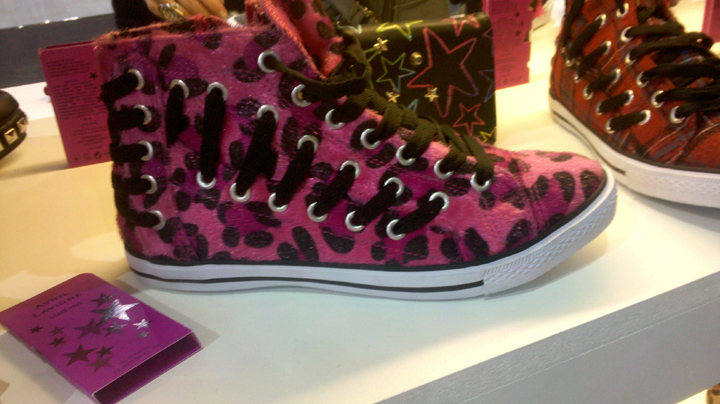 Those HOT shoes are Abbey Dawn! I WANT!!! 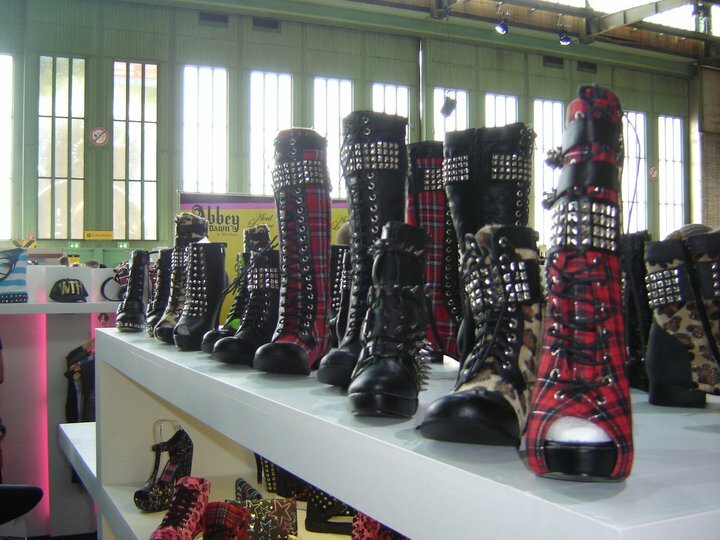 Thank to 2much4u on Bandaids, check out these BRAND NEW Abbey Dawn items including clothes, purses, wallets and SHOES! LOTS OF SHOES. 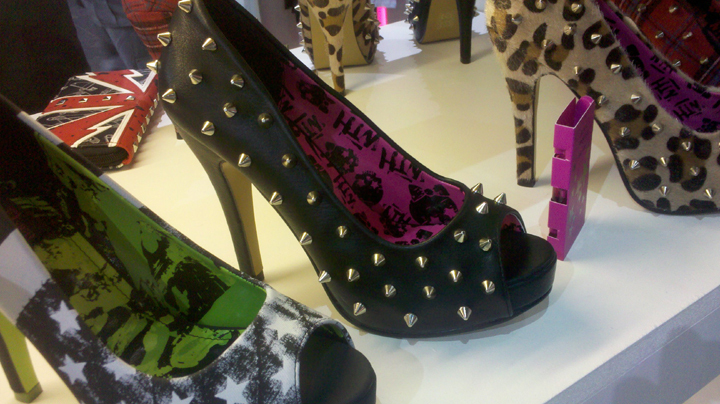 But if you aren't into spikes or studs, Abbey Dawn shoes might not be for you. I am so very excited for these to be released! Avril will be playing Edmonton, Alberta, Canada on October 10 as part of The Black Star Tour, according to a local radio station. The dates are slowly coming! Check out this 5 second clip of "Won't Let You Go" from the people who posted the 3 instrumental leaks. Avril's appearance on Jay Leno has been canceled, and replaced with a performance of "What The Hell" and "Smile" on America's Got Talent! This is much better promotion and should be a great time! OK so we don't know FOR SURE if these are real, but 3 new instrumentals have leaked from songs "Gone", "Candy", and "Complete Me". The original poster says that they were sent these by Avril's record label. I hope we get to hear the full songs soon! LOVE! Which is your favorite? Mine is "Gone"